Winter hair needs extra care. Now is the perfect time to look inside and discover your true brilliance. 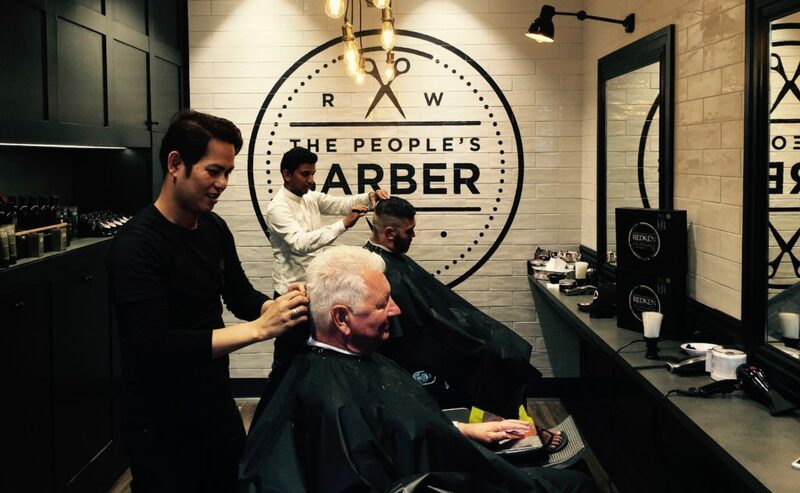 At Rodney Wayne we treat you like the most important person in the world, so you get a hair style, hair colour and an experience that is especially created for you. This winter season we will see a strong influence from the 90’s – with a touch of 70’s luxe spiced with the playfulness of the 20’s. Post grunge rave culture’s influence on fashion colours, textures and fabrics is reflected back through the energy of the hair. The feel is effortlessly luxurious, fresh and forward-looking. Colours are strong, yellow copper, deepest raisin, or muted and effortless, earthed in nature. At Rodney Wayne hairdressing, all our latest looks are designed to help you make the most of your natural beauty. We know that everyone is uniquely wonderful. We take the time to listen and care, to create a look that’s right for you as well as for your lifestyle. All our hair stylists and hair colour experts are trained to enhance the natural beauty of your hair without compromising the health or integrity of your hair, which is so important. Are You Using the Correct Conditioner?